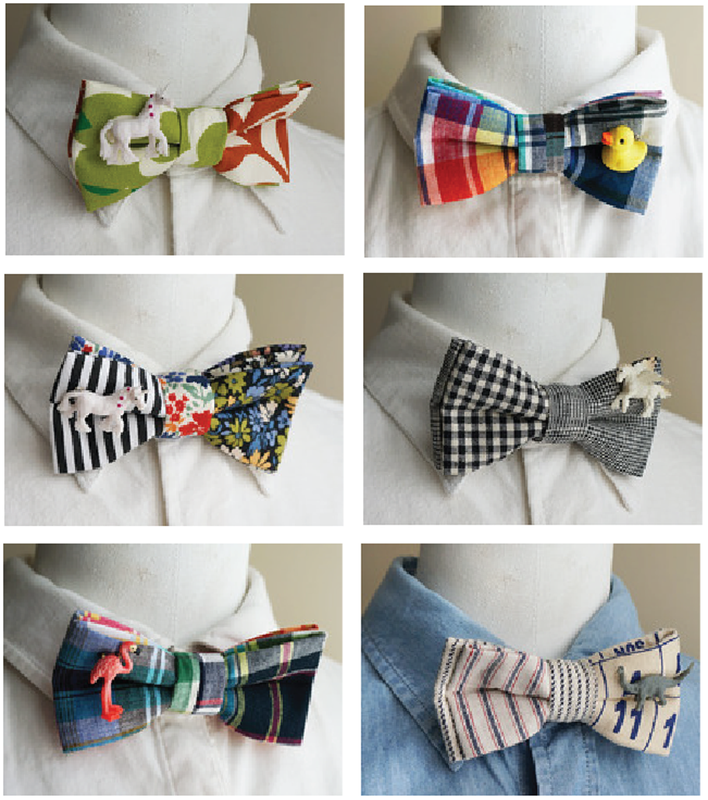 Found these fun bow ties on Japanese handmade site, Minne. Function is very unisex as the ties can be taken apart and used as a pin to attach to your hat or tote bag. The unnamed designer sells the ties under the brand, You and Tie by 0810, and can be followed here on Twitter. Images: Courtesy of You and Tie by 0810. We always look to vintage for inspiration. Hope that our latest Etsy treasury, ‘The Boiler Room’, triggers new ideas for your home. Hope you don’t mind a little Monday morning ad. These designs are available in our Spoonflower shop. You can purchase them as fabric, wallpaper, decal and wrapping paper. While you’re there do browse at some very creative surface designers and their designs. Images and designs: © Cari Mateo. All rights reserved.